If you liked this show, you should follow Baseball Podcast Network. Spring Training is rolling in quickly and Brodie Van Wagenen is staying busy despite just arriving in Florida today. The Mets resigned Devin Mesoraco to a Minor League deal, adding more depth at the catching position. The Mets also signed Sean Burnett to a Minor League contract. 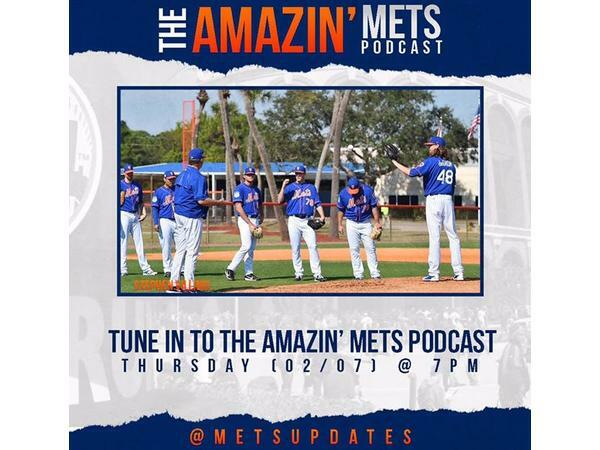 We will comment today on the Current state of the Mets roster and also we will spend some time on these game changing proposals that the MLB are entertaining. Make sure to give our hosts a follow on Instagram.